Multichoice is at it again, and I’m sure subscribers will not like this. Expect this new price to take effect beginning from the 1st of August 2018on Dstv and Gotv packages. MultiChoice Nigeria has resolved to increase subscription prices on its digital satellite platform DStv, while decreasing price on its GOtv Max package. Subscribers on GOTV Max package will enjoy a decrease from N3, 800 to N3, 200 while the prices on GOTV Plus, GOTV Value and GOTV Lite packages remain fixed at N1, 900, N1, 250 and N400 respectively. This is not the first time MultiChoice DStv will be increasing subscription prices on its platform and it won’t be the last time. If you’ve been an avid DStv subscriber, you’ll discover that Compact Plus was increased from N7800 to N9900 and now, if you don’t have N10,650, you won’t be able to subscribe to that package. 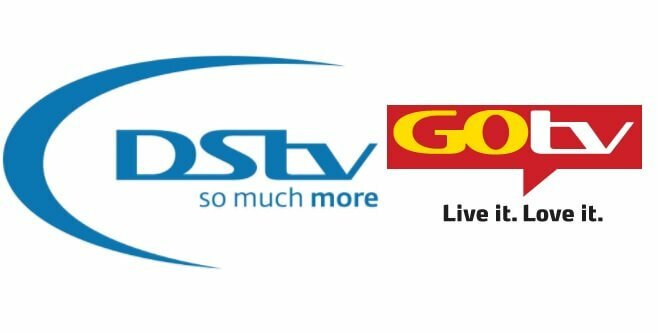 0 Response to "MultiChoice to Increase DSTV & GOtv Subscription Prices On…. (See Date + New Price)"